Location: Walworth in County Durham, England. 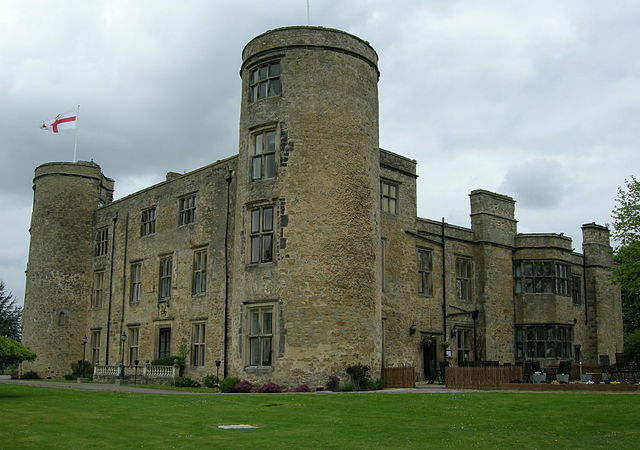 Notes: A 16th-century mansion house, built in the style of a medieval castle and situated at Walworth, near Darlington. It was completed around 1600, probably by Thomas Holt for Thomas Jenison. It stands on the site of a former manor house or castle built in the 12th century by the Hansard family. The estate passed through the hands of the Ayscoughs and Aylmers besides the Hansards and Jenisons, and became a prisoner-of-war camp during World War II and then a girls' boarding school after the war. It has been a hotel since 1981.